Capture the memories of your baby’s first year! 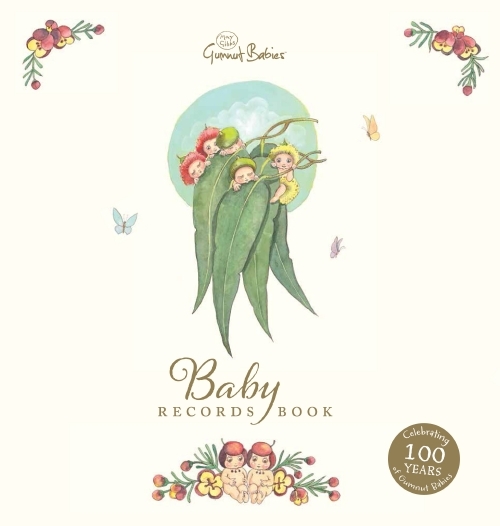 The beautiful 100th Anniversary edition of May Gibbs’ Gumnut Babies: Baby Records Book is now available. 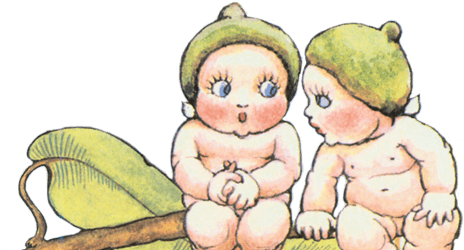 Published by Scholastic, the book features May Gibbs’ beloved gumnut babies and iconic illustrations of the Australian bush. With spaces for notes and photographs, use this album to create a unique keepsake that your family will treasure. BUY NOW from Scholastic for $19.99.